First responders rarely act alone. The same can be said for emergency departments. Growing urban and suburban populations and new technologies are bringing communities closer together. More departments are relying on mutual aid agreements. The Opticom multimode system is a scalable solution that allows communities to expand or enhance priority control at a more efficient, affordable pace, without compromising response times, budgets or existing processes.  Multimode offers complete interoperability between traffic light strobe or infrared (IR) and GPS-enabled priority control systems. Cities can invest in an advanced, scalable system at a more efficient, affordable pace. Problem cooridors can be upgraded to GPS preemption and the vehicles can still request preemption in other areas of the city using IR technology. Plus, multimode operation enables multiple emergency responders — even those from other communities — to use either activation technology seamlessly to reach emergencies more quickly and safely. Multimode components bridge the gap for regions with varying types of priority control. Departments can use legacy Opticom traffic light strobe or IR systems in some areas while upgrading to a GPS-enabled system in other areas. Agencies can work together to leverage technology across an entire region to phase in smarter traffic management solutions for every department. Many cities also use the existing infrastructure at intersections to equip public transit or municipal vehicles to further leverage the technology. Emergency vehicles, however, are always given the first priority. 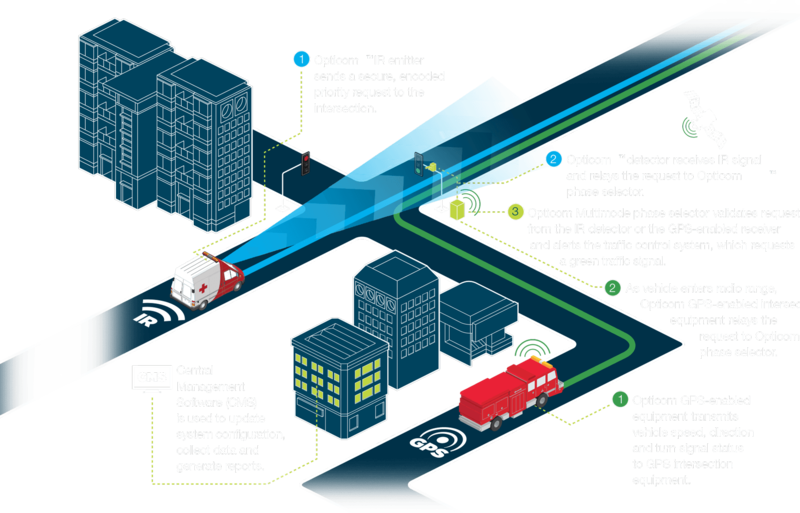 Combine multimode components with Opticom Central Management Software (CMS) to give traffic engineers data-driven information in real time, so they can make more informed decisions that improve emergency response service levels, reduce maintenance costs and enhance overall traffic safety. Upgrade to GPS-enabled preemption for better results.